Customer owns commercial party boats. 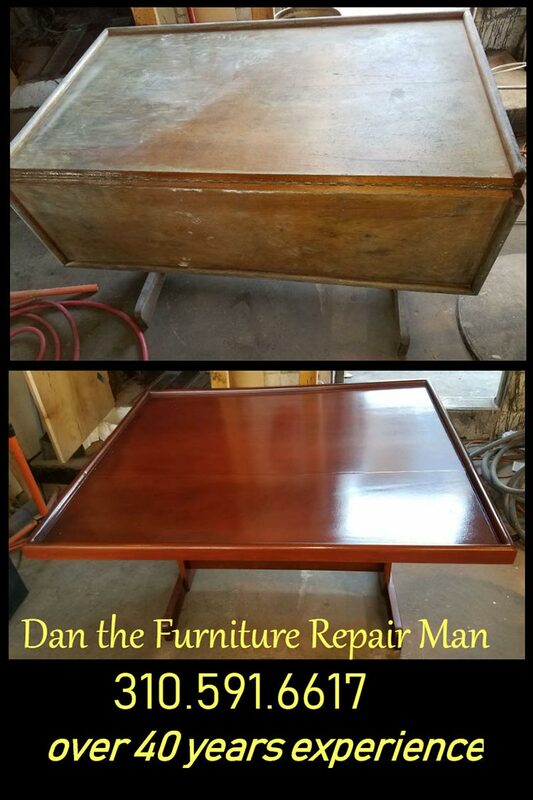 He asked if the old table was worth restoring. We took it to our shop and 2 weeks later returned a beautiful restoration.